January 26th marks a special day for all Australians, including the Perth natives, Rob Swire and Gareth McGrillen. 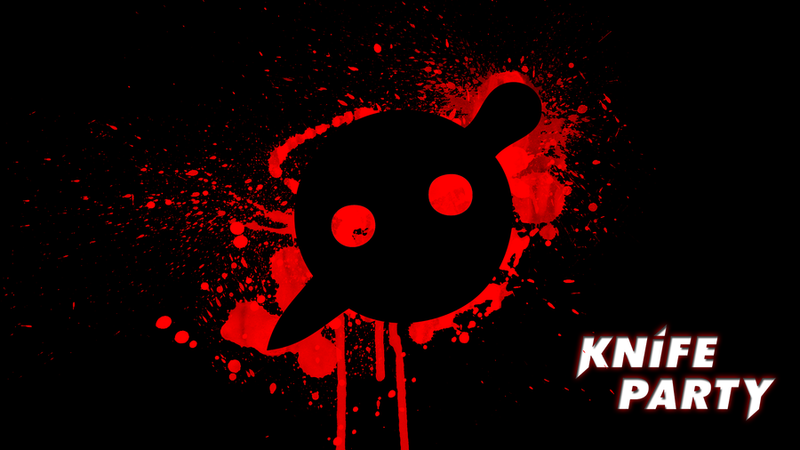 Knife Party released an hour-long journey with their Australia Day mix. For our American friends, Australia Day is equivalent to the Fourth of July, as it is their day of independence. The mix features tracks from other Australian artists like Flume, Anna Lunoe, Alison Wonderland, Tommy Trash, What So Not, Dirty South and so many more. It’s great to hear a mix that features some of the best sounds to come out of this beautiful country. It’s time to grab your sausage with barbecue sauce and head to the pool while listening to this brand new mix. Enjoy and happy Australia Day!